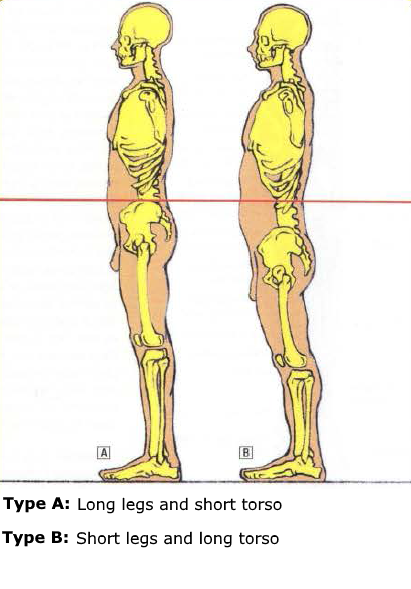 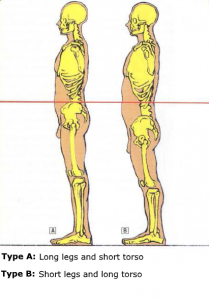 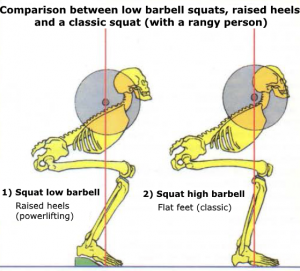 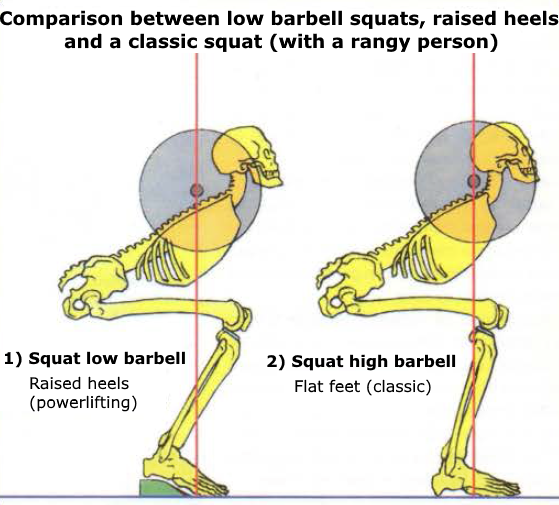 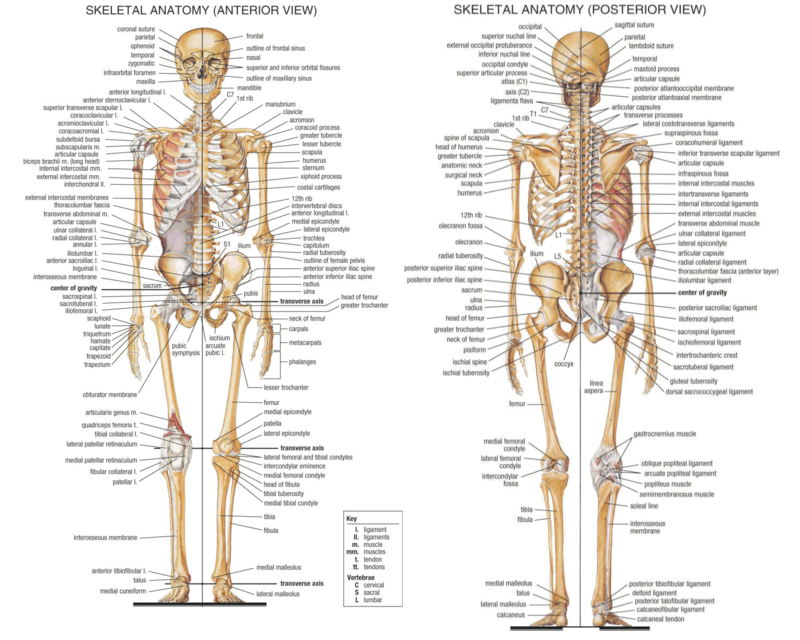 This movement is the same as the classic squat but the difference is that legs are really wider and the feet are outwards. This position allows to work the inner thighs more intensely. 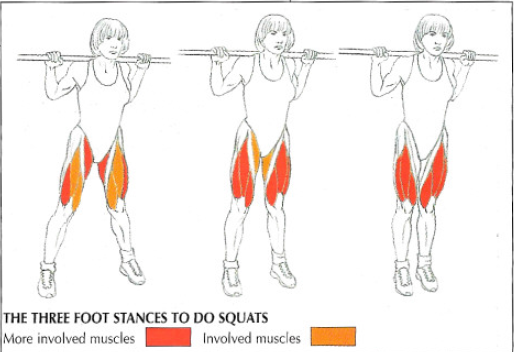 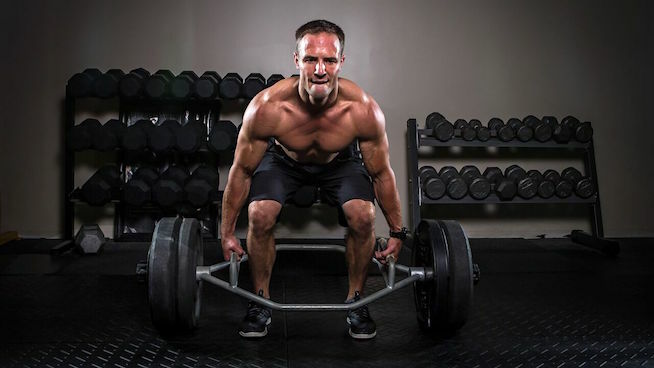 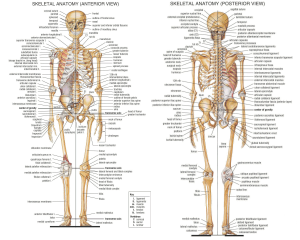 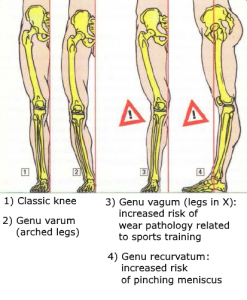 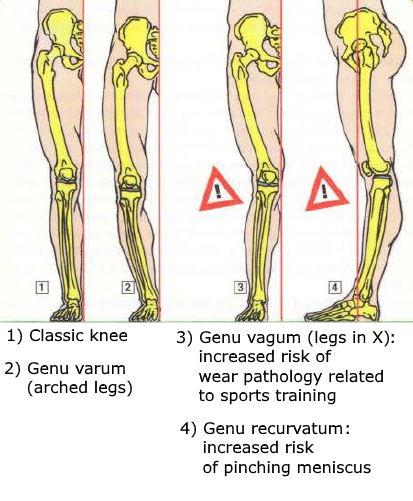 This exercise works quadriceps, adductors (adductor magnus, adductor longus, adductor brevis, adductor minimus, pectineus and gracilis), glutes, hamstrings, abs and iliocostalis. 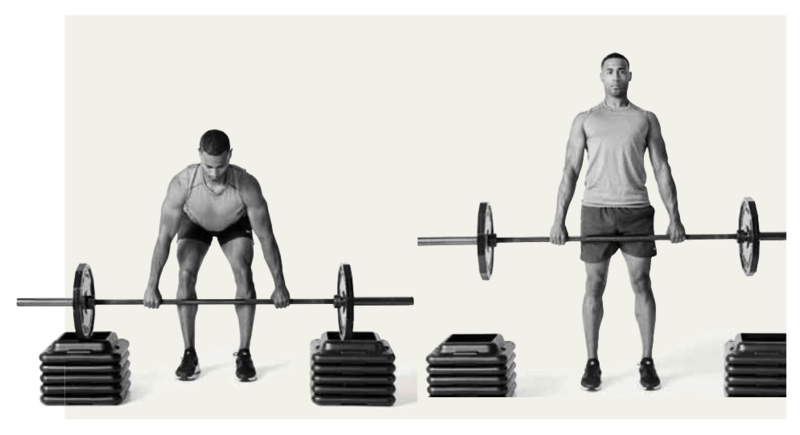 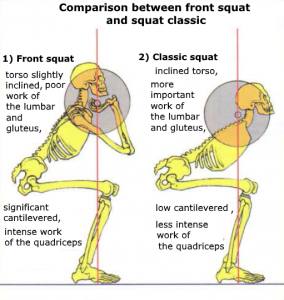 With power squat, the torso is less inclined that the classic squat. 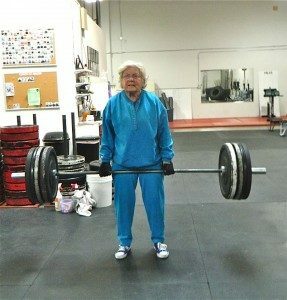 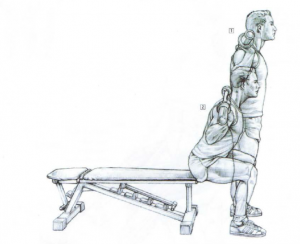 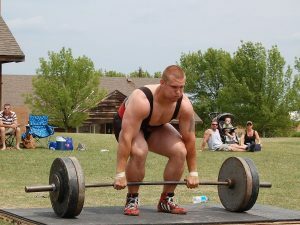 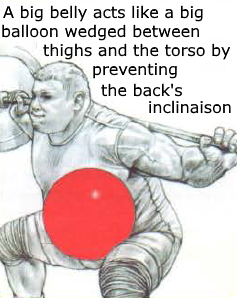 Some powerlifters like this technique to limit the work of the back. 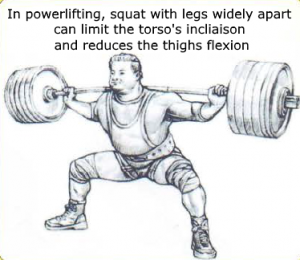 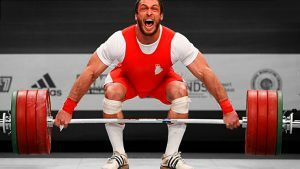 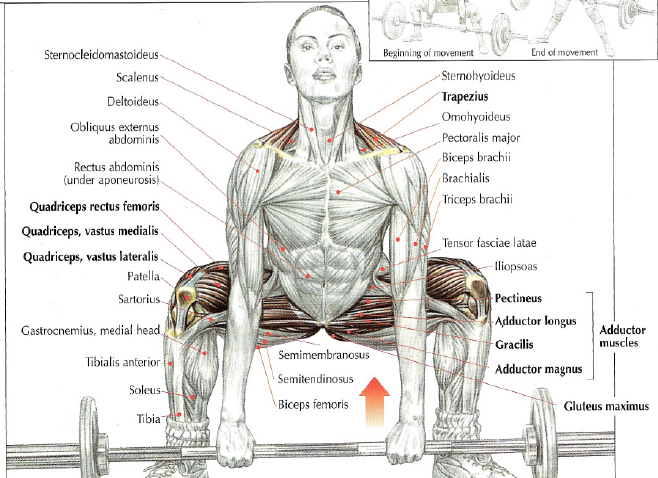 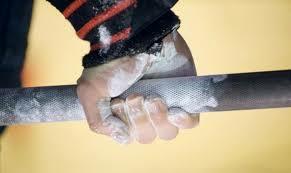 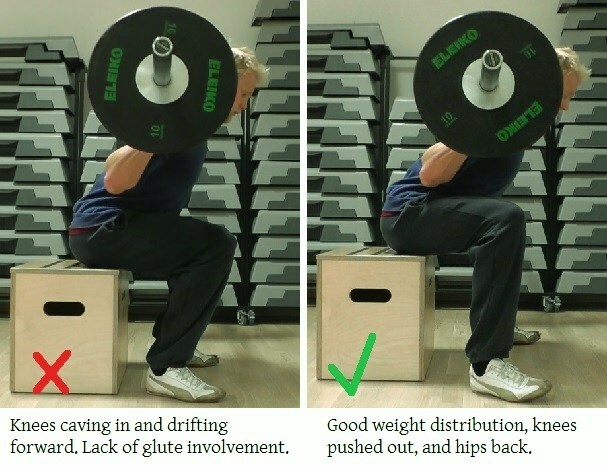 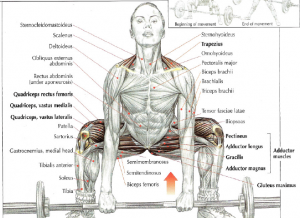 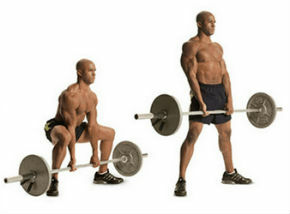 And other powerlifters prefer the classic squat to limit the work of the back by pressing their belly on their thighs.